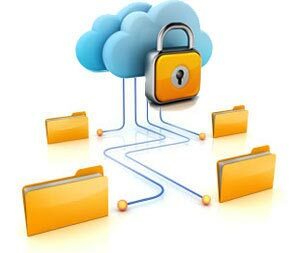 Our managed backup services work like regular data backup software, with one important difference. Rather than sending backups to a tape drive or other media attached to the computer, it sends the data securely over the Internet to our backup servers located safely offsite. Cloud Managed Backup by ICS is completely automatic. In fact, you may even forget that it's working. Most businesses put their lives on the line every day without even realizing it. Businesses are depending more and more on the data in their computers and proper backups are becoming increasingly more critical. ICS managed backup services work like regular data backup software, with one important difference. Rather than sending backups to a tape drive or other media attached to the computer, it sends the data securely over the Internet to our backup servers safely offsite.